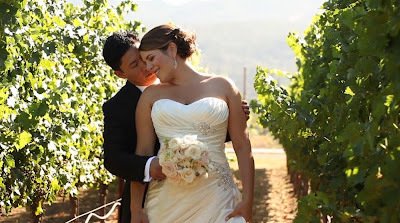 Jennifer & Tom were married at V Sattui Winery, in Napa. 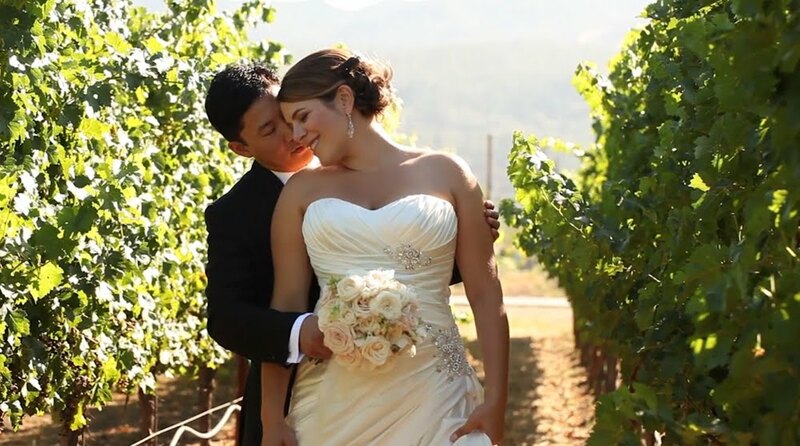 It was a beautiful day for a wedding in wine country, with miles of vineyards to wander through. A beautiful courtyard strung with lights set the scene for their ceremony and the reception was unveiled in the barrel room. Photographed by Shannon Stellmacher. Luke and Pamela, I can't tell you how many of our wedding guests, family members, and even our friends/family who couldn't make it thought this was the finest wedding clip they have ever seen! In just a short 5 minutes, you captured the essence and raw emotions of our wedding and who we are and brought us back to that day. Thank you for your beautiful work, professionalism, and creative genius! We are most grateful that you both were part of our special day. Hello Luke and Pamela! Wonderful work! 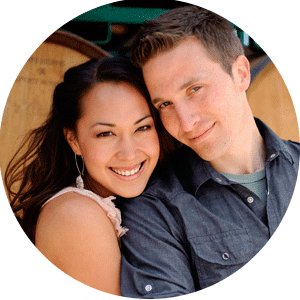 It took me right back to their wedding day, and you captured them beautifully! I look forward to working with you again this season...it's always a pleasure.